Did you know? Academy of Art University offers BFAs in Animation and Visual Effects, Game Development, Game Programming, Graphic Design, Illustration, Visual Development, and more. Learn more. Texas is home to 252 Title IV schools—the fourth largest collection of colleges in the country. Many of these schools offer top-tier programs for artists and designers of all kinds—including game designers and developers. Some of Texas’s top schools for artists and designers include Rice University, Texas A&M, Southern Methodist University, Baylor University, University of Texas at Austin, Texas Tech, and University of Texas at Dallas. Texas’s top schools have a variety of things in common. They offer a wide variety of programs, excellent job placement services, a large collection of clubs and organizations, and many are cost-efficient and convenient. In addition, all top schools have Title IV status. To earn Title IV status a school must (1) have accreditation recognized by the U.S. Department of Education, (2) be in business for at least 2 years, (3) sign a participation agreement with the Department, (4) grant an associate's degree or higher, and (5) offer a program of at least 300 clock hours in length. Schools with Title IV status are eligible for federal financial aid programs, making them more accessible to students with financial need. 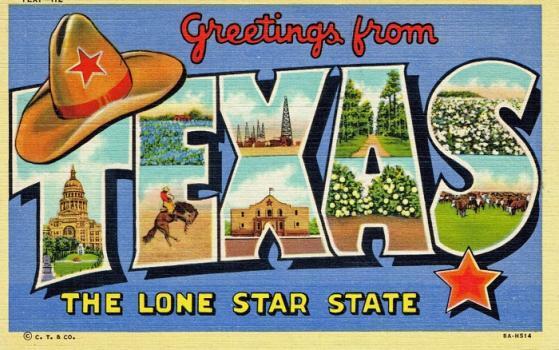 Continue reading to find out which Texas Title IVs are tops for aspiring game designers and developers, and what they have to offer. Please note that the top schools below are in order by largest to smallest student population. Texas State University at San Marcos offers a variety of game design and development course such as game scripting, game engines, game development, game design & implementation and more.